Yesterday we posted an article with some updates regarding HDR maps for architecture. Today it is time to catch up with some recent additions to the online repositories of PBR materials. What is a PBR material? With that kind of material, you will be able to craft realistic surfaces on both Cycles and Eevee. 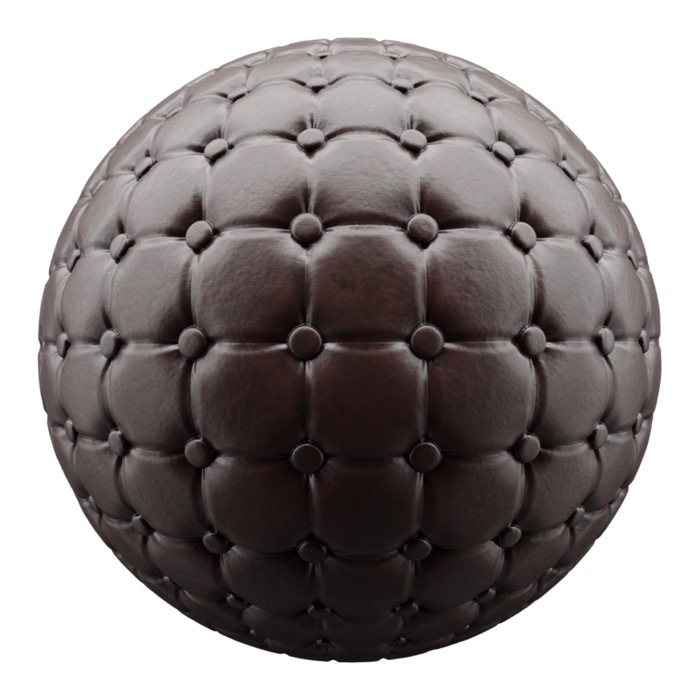 The material usually has multiple texture maps for channels like Diffuse, Roughness, Normal and more. You can download those textures from several online repositories like CC0Textures, Share textures, and others. Somethings it is hard to keep up with updates for new textures, and for that reason, we often publish a list with their newly added textures. How to download those textures? You just have to visit each link to grab the files. In most cases, they will offer downloads up to 8k in resolution.